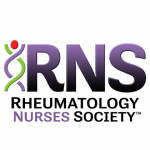 It is the policy of the Rheumatology Nurses Society (RNS) that the education presented within RNS-provided activities be unbiased and based upon scientific evidence. 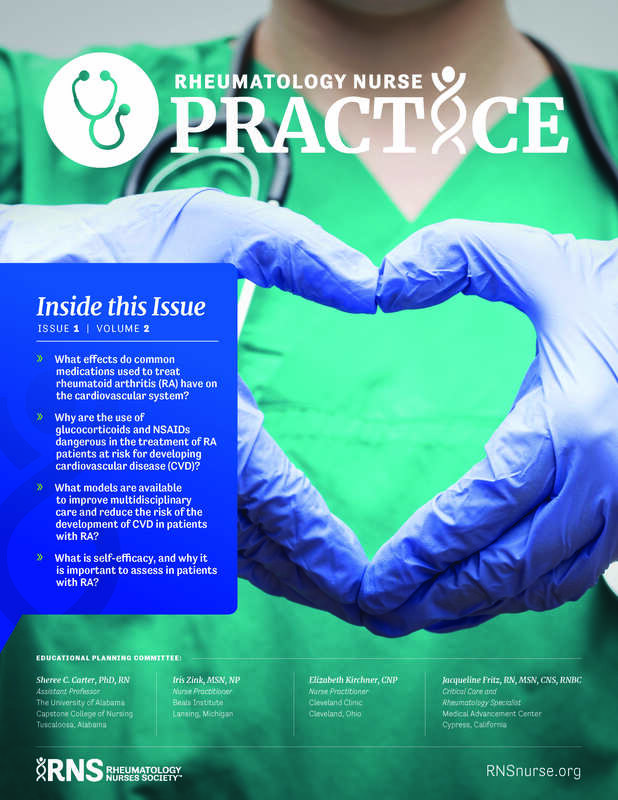 To help participants make judgments about the presence of bias, RNS provides information that planners, teachers, authors, developers, and activity managers have disclosed about financial relationships they have with commercial entities that produce or market products or services related to the content of this educational activity. And relation relationships that an individual may have with commercial entities have been disclosed and reviewed, and any potential conflicts have been resolved. Elizabeth Kirchner, CNP, has disclosed the following relevant financial relationships specific to the subject matter of the content included in this educational activity: Iroko, Amgen/A, Crescendo Biosciences/SB. 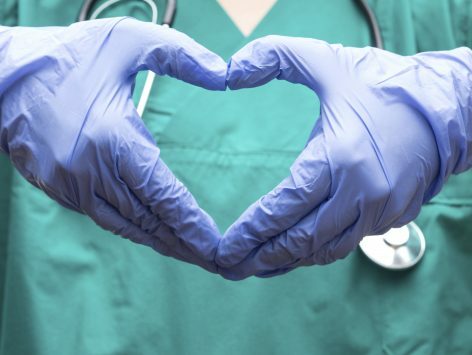 Scott Kober, MBA, Principal, MedCaseWriter, has disclosed that he does not have any relevant financial relationships specific to the subject matter of the content of the activity. Kevin D. Lyons, Executive Director of the Rheumatology Nurses Society and Cheif Executive Officer of Lyons Den Solutions, LLC. has disclosed that he does not have any relevant financial relationships specific to the subject matter of the content of the activity.